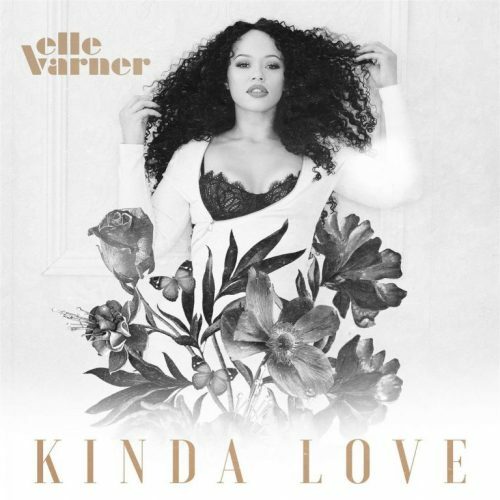 Elle Varner keeps the good music coming! The singer has shared her brand new single titled “Kinda Love”. She has a new project on the way. Next Post ALBUM SALES (week 15, 2019): Khalid, Nipsey Hussle, Juice WRLD, A Boogie Wit Da Hoodie & more!